Samskip is an international company offering transport by land, sea and air. In addition to container, conventional and project cargo transportation, Samskip provides flexible and reliable port agency services in Iceland and currently represents several major cruise brands. Our agents have a solid understanding of the needs of our cruise clients and work closely with Icelandic authorities, harbours and private sector vendors. 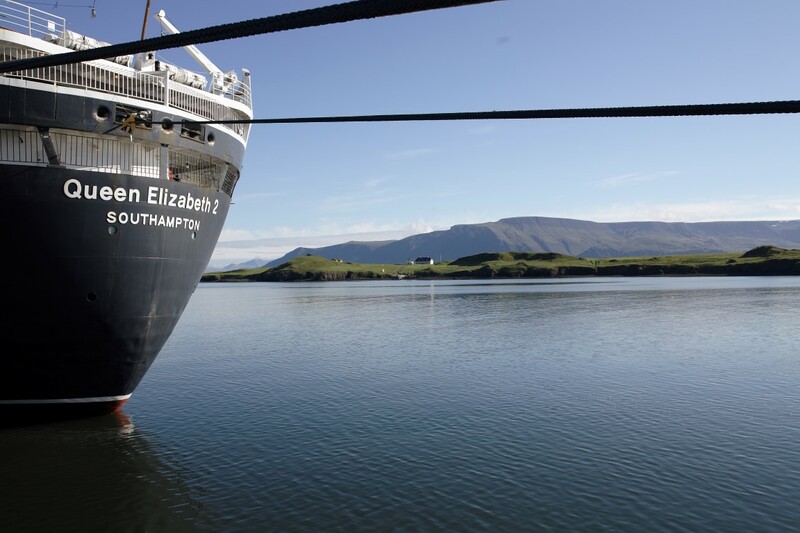 We typically handle cruise calls in the various ports in Iceland from smaller adventure vessels to some of the largest ships visiting Iceland. We aim to tailor our services around our clients’ needs with cost-effective solutions. With a head office in Reykjavík and a network of offices and agents around the country, our employees understand the need for accuracy and speed in DA submission (Documents against Acceptance) to our clients, and strive to send operation related DAs fast and seamlessly. Samskip is a global logistics company offering transport and related services by land, sea, rail and air with a particular focus on cost-efficient, sustainable and environmentally friendly transport. Samskip is headquartered in the Netherlands, but was originally founded in Iceland in 1990. Since then Samskip has produced consistent organic growth complemented by strategic acquisitions. Samskip’s transportation and logistics activities focus mainly on the following sectors: European multimodal transport; North Atlantic integrated logistics; worldwide temperature controlled and ambient cargo forwarding and logistics and European reakbulk and project cargo movements.